Expara Thailand was established in 2011 and i4-X, Thailand’s first venture backed accelerator was also launched on the same year. Expara has three Partners based out of Bangkok, Thailand - Pote Supromajakr, Sarun Sutuntivorakoon and Anix Lynch. 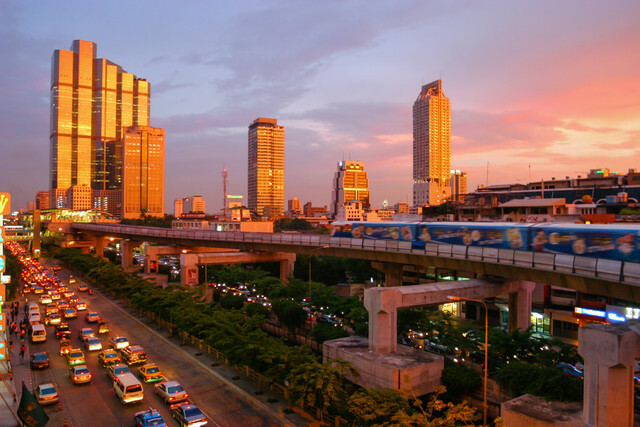 Our Managing Director, Douglas Abrams has been teaching MBA and EMBA VC courses at Sasin, the business school of Chulalongkorn University in Bangkok since 2007. This year, the Government Savings Bank (GSB) of Thailand with support from the Stock Exchange of Thailand (SET), has officially launched two investment vehicles at 1.5 billion baht (more than $44 million) to invest in the country’s small and medium-sized enterprises (SMEs) and Expara Thailand has been selected as manager for the Trust Fund’s first 500 million baht sub-fund. For more information, you may reach exparathaifund expara.com.